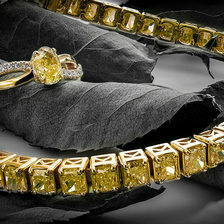 One of the most widespread facts about diamonds is that they are the hardest substance known to man. While this statement is a little complicated, there is still much truth to it. This means that caring for diamonds and cleaning them is rather easy. It takes a lot to damage a diamond. 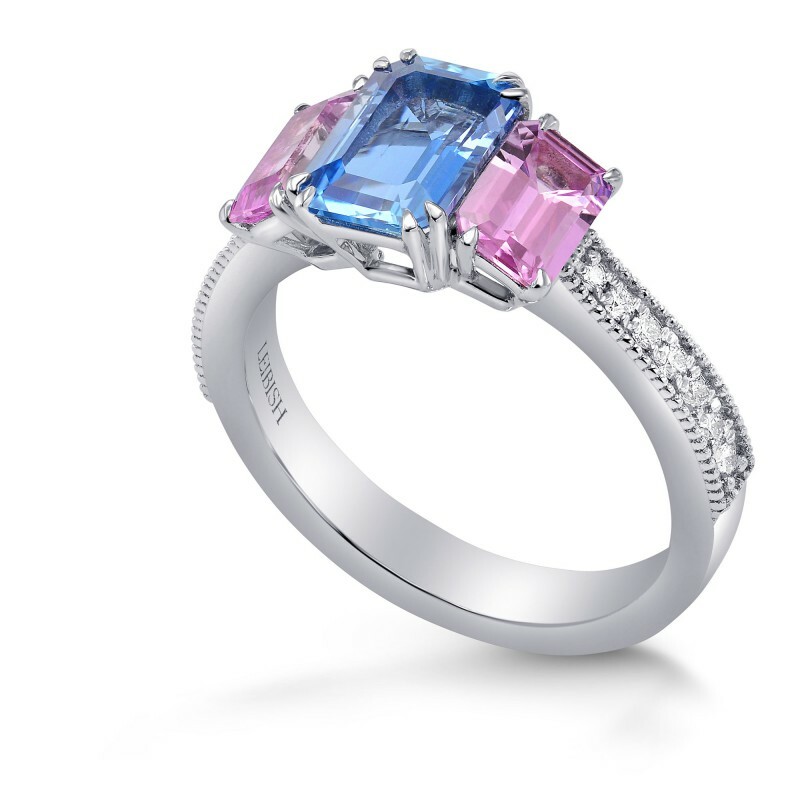 Unfortunately, this is not the case for most gemstones. Given the softer and more vulnerable nature of some gemstones, a great deal of care is needed when cleaning these stones. Here is a quick rundown of how to best clean your various gemstones. 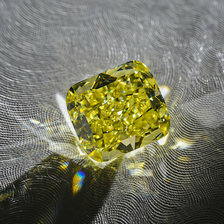 Diamonds – Depending on the metal of your diamond jewelry, diamonds can easily be cleaned in a simple solution made from ingredients that are found in most households. If set in solid gold, it is the simplest to deal with and requires water, soap, and sometimes ammonia as well. 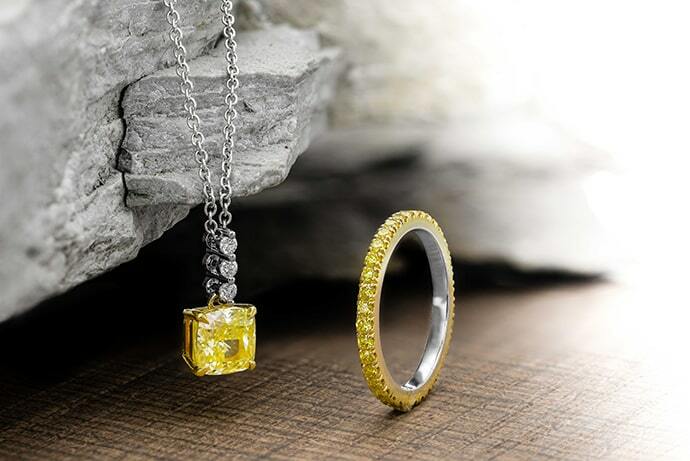 Silver jewelry demands a gentler approach but for the most part the jewelry simply needs to soak in a solution of soap and water and then should be gently brushed with a toothbrush before being dried with a dry, clean, soft cloth. 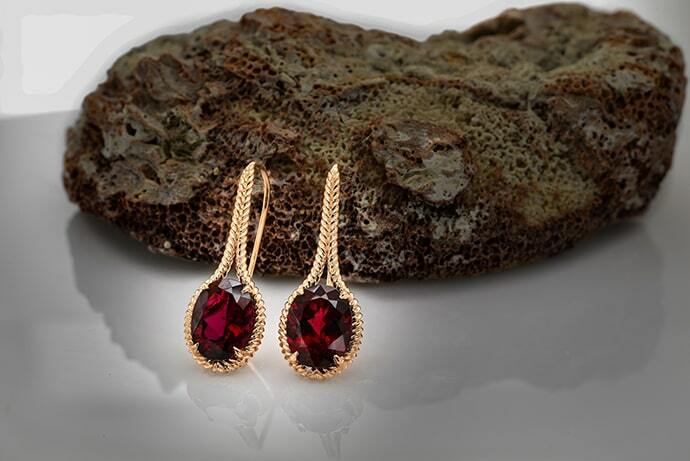 Rubies – Most rubies, whether untreated or heat treated, can be cleaned in soapy water. If, however, the stone has had either fractures or cavities filled, it is best to use a damp cloth to clean the stone. The same goes for any ruby that has been dyed. Ultrasonic and steam cleaners can only be used for stones that are untreated, heat-treated, or lattice diffusion treated. 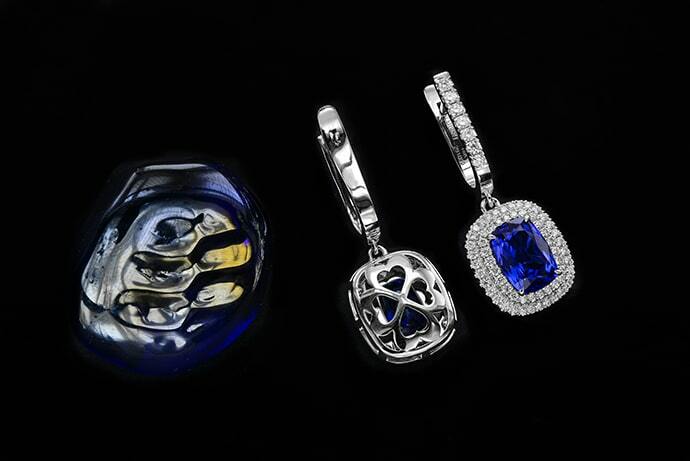 Sapphires – Sapphires should be treated as rubies, since rubies are the red version of a sapphire. This entails soaking the gem in warm water and soap and brushing it gently with a brush or cloth before rinsing and drying it. Untreated, heat-treated, or lattice diffusion treated stones can be cleaned through the use of a steam cleaner or an ultrasonic cleaner. Fracture-filled, dyed, and cavity-filled stones should be cleaned using a damp cloth. 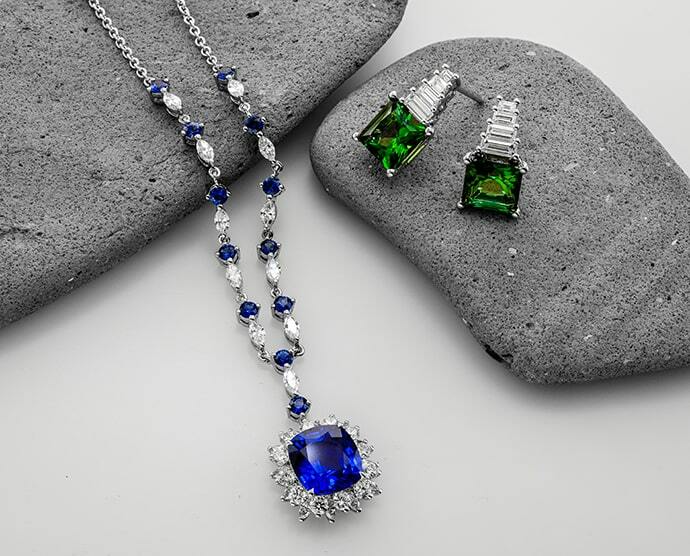 Emeralds – Since the majority of emeralds are fracture-filled stones, it is unsafe to use ultrasonic or steam cleaners. 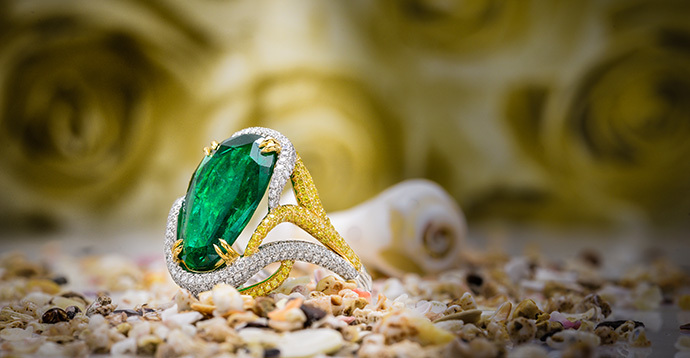 The best way to safely clean your emeralds is to remove dust and grime with a micro-fiber cloth, wash them with soap and water, and rub them gently. Afterwards, the emeralds can be washed in plain warm water and dried with a clean cloth. 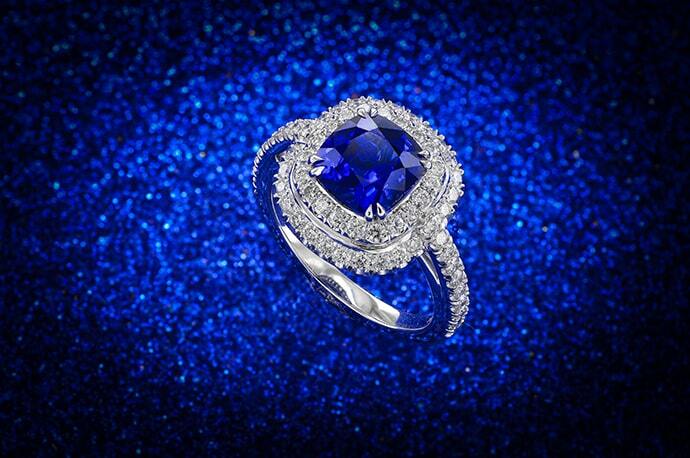 Tanzanite – Tanzanite can be cleaned rather easily at home using soap and water. The trick is to ensure that the water is not too hot or too cold as it can cause the stone to crack. Similarly, while common dishwashing liquid is perfectly fine, it is best to use soaps without any bleaches as this can harm the stone. A plastic container is the best choice of dish to use since a glass or metal bowl can knock against the stone and cause it damage. Aquamarine – The best way to clean aquamarine is to fill a small bowl with warm water and to add a bit of liquid dishwashing soap. Let the aquamarine sit in the solution for a few minutes before scrubbing it gently with a toothbrush so as not to loosen the prongs. Finally, run the stone under water to rinse out the soap. Tourmaline – Tourmalines should be cleaned in warm soapy water and should be scrubbed gently with a soft toothbrush or cloth. Ultrasonic and steam cleaners should not be used. 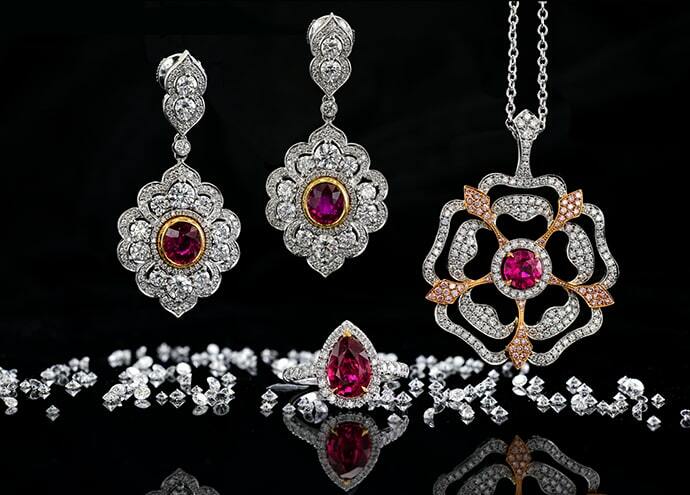 Rubellite – As rubellite is simply the dark pink to red variety of tourmaline, much like rubies are the dark pink to red variety of sapphires, they should be cleaned similar to the way in which tourmalines are cleaned. This is through the simple use of water, mild detergent, and a brush. Ultrasonic and steam cleaners should be avoided. 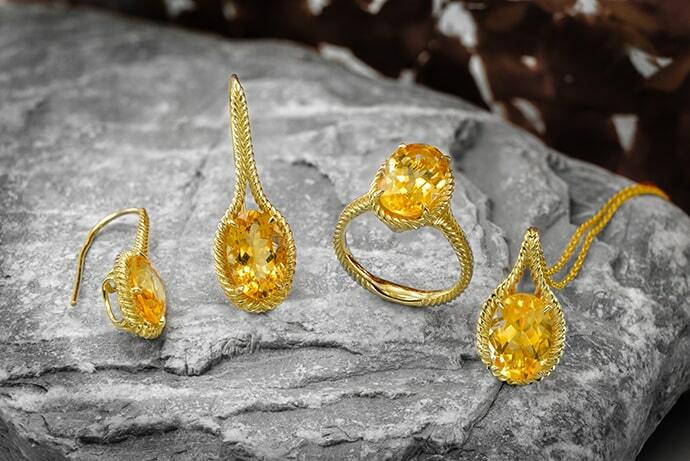 Citrine – The most important thing to know about a citrine stone before cleaning it is that it is very sensitive to heat. Therefore, using steam cleaners is a big no-no. Ultrasonic cleaners on the other hand are generally okay, except for the rare instance where the stone has been dyed or has received fracture filling. The easiest and best way to clean a citrine is to fill a bowl with water and soap and let it soak for a few minutes. After it has soaked properly, you can rub it gently with a soft toothbrush or cloth before rinsing it and drying it. It is important to ensure it has dried thoroughly as any moisture left over can cause spots. The key to keeping your gemstones clean and safe is simple. Your stones should be handled gently, looked after, and cleaned in a simple manner. Abrasive cleaners could result in irreversible damage. When in doubt, ask a professional before taking matters into your own hands. Remember, it is always better to be safe than sorry. 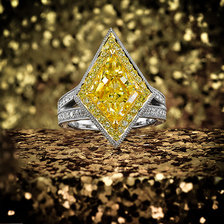 Browse through our collection of fine gemstone jewelry.